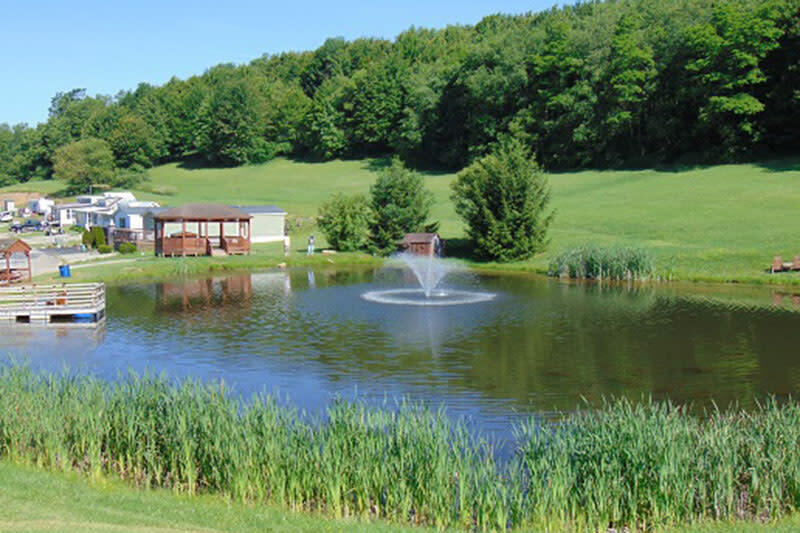 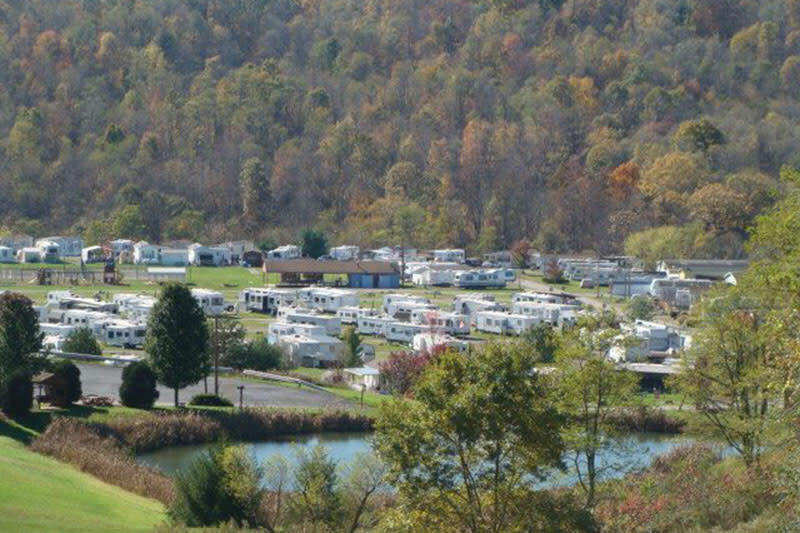 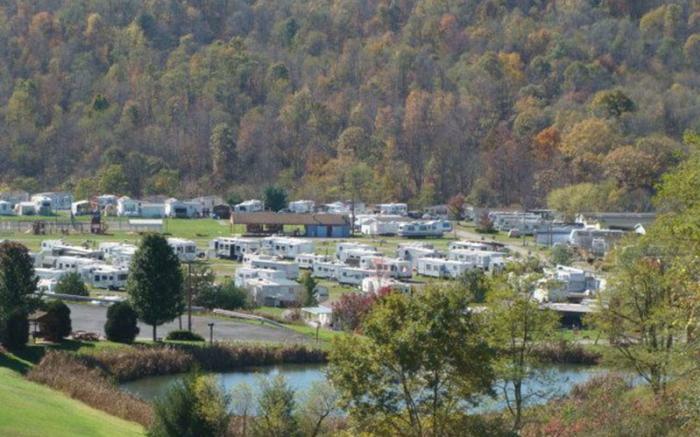 Laurel Highlands Campland has plenty to keep you and your family busy for your entire stay with us. 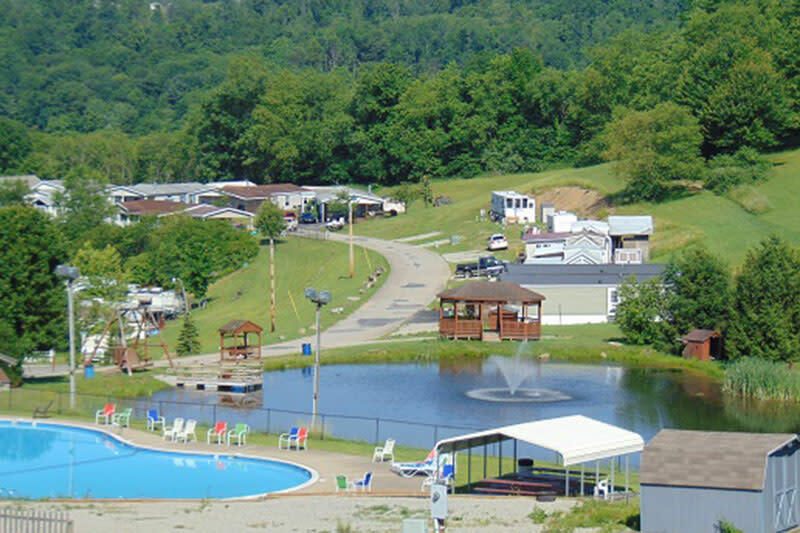 If not participating in our planned activities, relax and enjoy the facilities we have to offer, 2 swimming pools, 2 stocked fishing ponds, basketball and tennis court, Large playground, 9,000 square foot Clubhouse with restaurant, game room, indoor pool and laundromat. 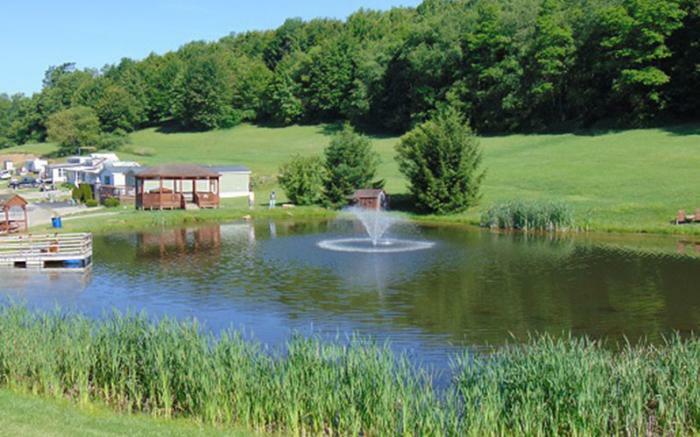 Open year round and conveniently located in the Laurel Mountains. 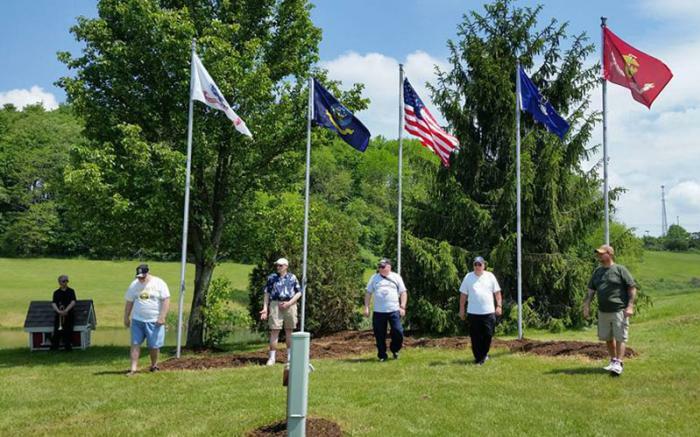 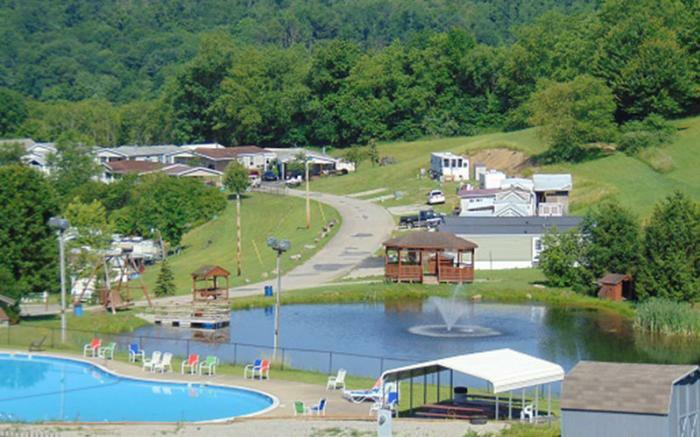 Near Seven Springs, Ohiopyle, Idlewild Park and much more!